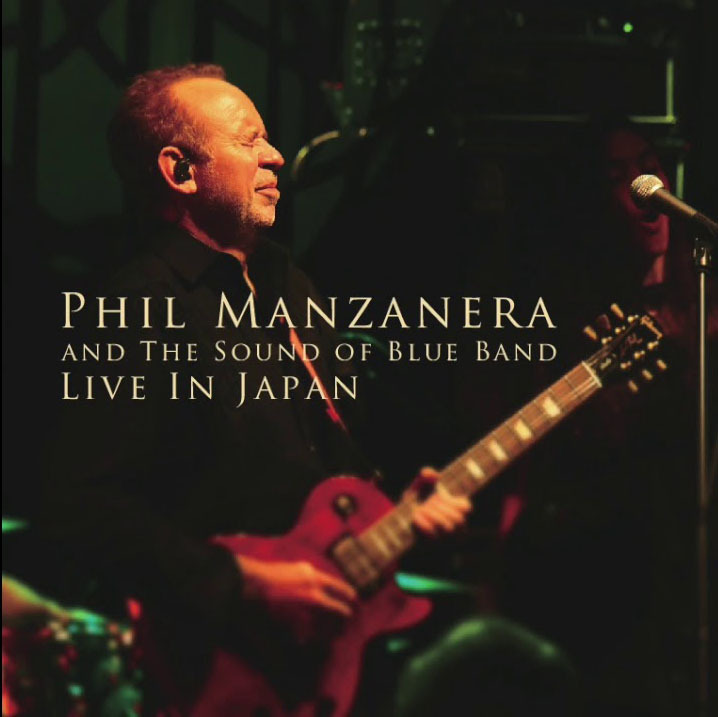 The 2 disc CD will be available in UK at manzanera.com website shop from 1st December. The live performance also features special guest Hotei on guitar. More general info coming very soon.